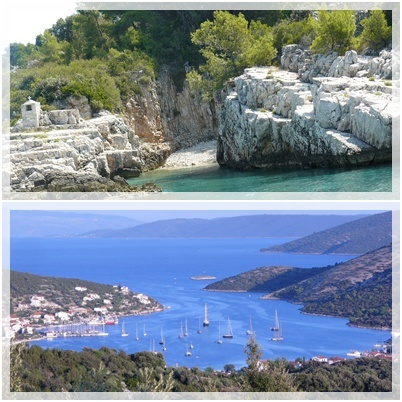 Adriatyka was established and began trading in 2009 we have an extensive knowledge of Croatia. We do not operate like normal travel agency. Our service has real and reliable information and there’s always an individual approach to every customer. Our website www.adriatyka.com offers a wide range of accommodation in Croatia, such as private apartments, rooms and houses. Presented on our website is a range of properties in Croatia, we offer complete information, prices, photos and detailed descriptions. All of our accommodations that we have on our website have been personally inspected by us. When you booking with us you can be sure what is stated in the description and seen on the pictures is what you will receive. With Adriatyka there is no room for disappointments and unpleasant surprises. There will not be a surprise in discrepancy between what you expect and what our customers will receive upon arrival. Our company is the organizer of self-catering leisure type. This means is that the price per rental fee does not include meals, transport and insurance. The customer must on their own to reach to the destination in which they have made a reservation (own transport). Our staff can advise you on this journey which route to choose as well as where to find the cheapest air travel. We will help also in the selection of appropriate, tailor-made to your needs and requirements of cheaper accommodation in Croatia. We know how valuable your time is thereforeits sufficient that customers identify us with their needs and we will try to find a deal best suited to your needs.